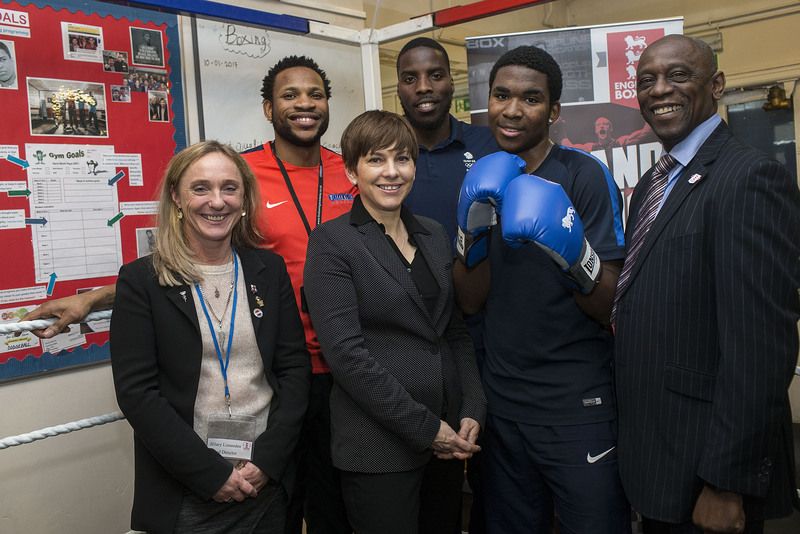 Rio Olympian and GB Boxing podium boxer, Lawrence Okolie supported the launch of new research which reveals how and why boxing combats anti-social behaviour in deprived communities. 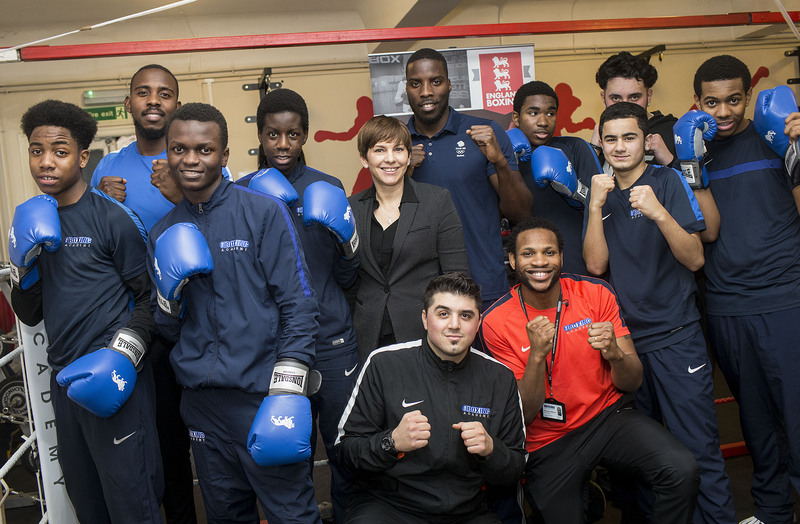 A new study from England Boxing (“The role of Boxing in Development: A social marketing perspective”) has revealed how and why the sport is so successful in helping to combat anti-social behavioural problems in young people from deprived communities. 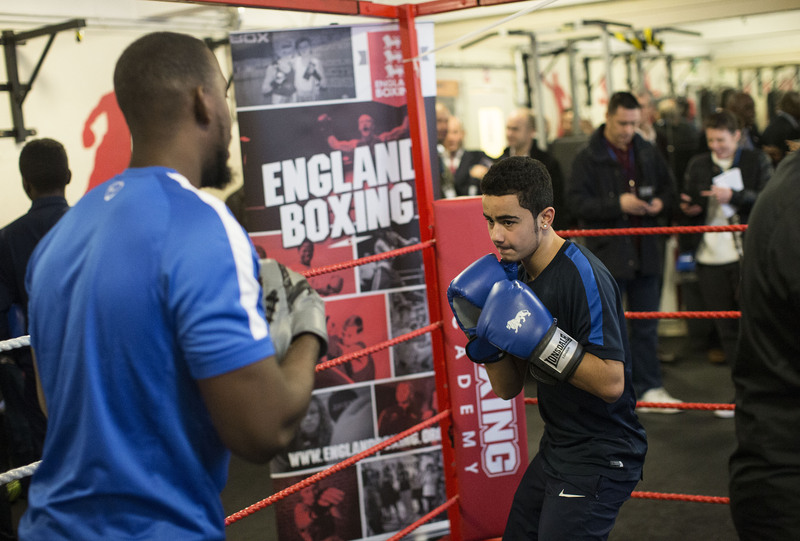 Based in Hackney, The Boxing Academy is an alternative education pathway for 13-16 year olds that have either been excluded or at risk of exclusion from school. 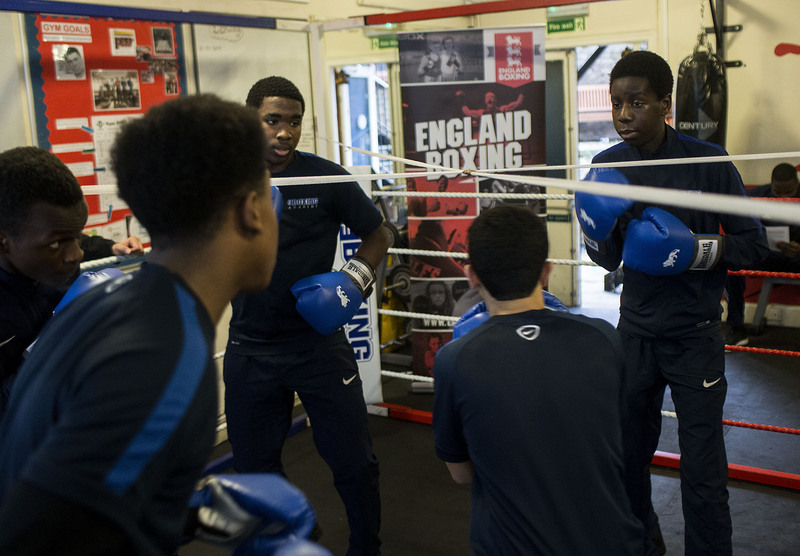 It It has 40 pupils and provides a high quality alternative education to hard-to-reach young people by using the discipline, ethos and the culture of boxing, whereby every pupil does a period of boxing training every day, regardless of whether they have boxed previously. Champions of Life is a project run by Anfield ABC that aims to tackle the problems of youth participation in gangs and the anti-social behaviours that arise from this.